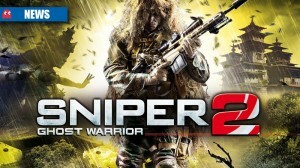 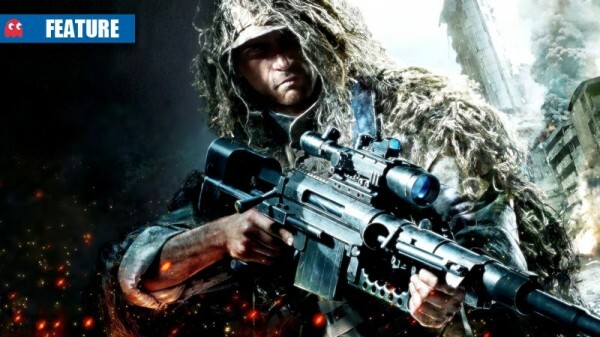 Sniper Ghost Warrior 2: a direct hit? 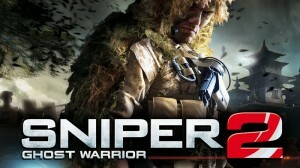 The reviews are in for City Interactive’s headshot specialist, but should you set your sights on Sniper Ghost Warrior 2? 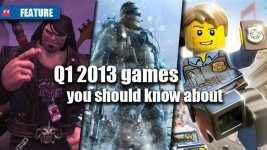 What should you keep an eye out for? 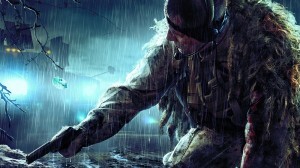 Urban combat trailer shows us a thing or two about long-distance death. 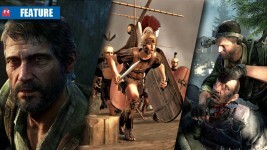 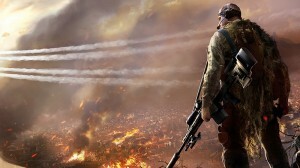 Sniper action running off of CRYEngine3 – get an eyeful.